105 Orient St Interlachen, FL. 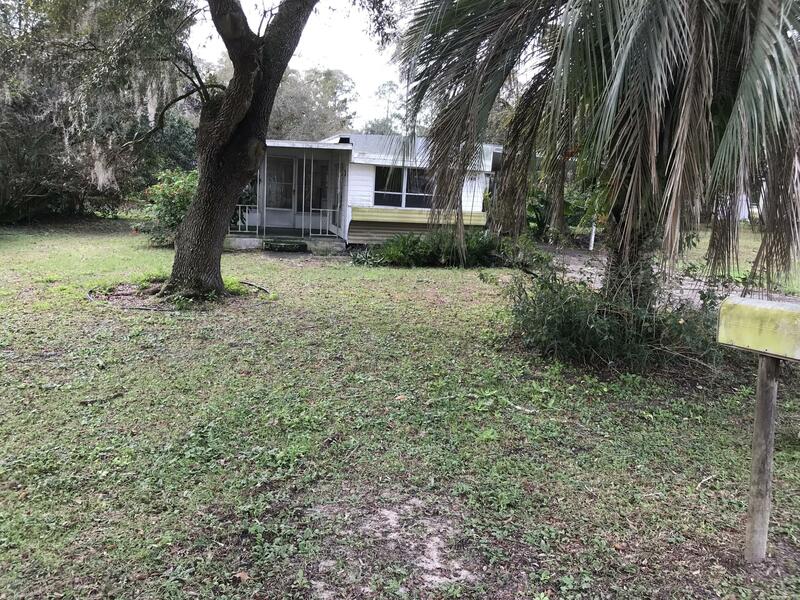 | MLS# 977320 | Modern Realty of Putnam Inc.
We sell all of Putnam County Florida and we specialize in the Interlachen area. Modern Realty of Putnam Inc. Thank you for visiting today. If this is your first visit, take your time and look around. We have plenty of information and resources available to you. If you are a return visitor, thank you. I would love to hear from you and tell you how we can serve all your real estate needs. Our company serves Putnam County and the surrounding area. Market is heating and up and listing inventories are down. You need a good professional agent to help you find the perfect home. Our office is Located in Interlachen Florida but we serve all of Putnam County including.... Interlachen, Palatka, Hawhthorne, Melrose, East Palatka, Florahome, Georgetown, Crescent City, Welaka, Satsuma and more. If you are looking for a waterfront home look no further. I have fished many of the area lakes and we are very familiar with not only our inland lakes throughout the county but the St. Johns River also. Looking for investment in Lots or Acreage? Prices have not been this low in many years so it is a buyer's market. Look toward the future while prices are down. We have a wonderful staff of experienced agents to help you. We treat our buyers and sellers with respect knowing that purchasing or selling is an emotional experience for most people. The market has changed and we have changed with it. Nice 1 BR home with office/computer room etc in quiet neighborhood. Large LR. Eat in kitchen with Dining Rm area. Washer/dryer hook-up in small shed on carport.The open front porch which leads to the screened in porch is great for outside relaxation. Extra long carport & work area with additional shed in back yard. Well established yard. Florida living w the feel of country but close to all shopping facilities and medical sites. Copyright 2019 Northeast Florida Multiple Listing Service, Inc. All rights reserved. The data relating to real estate for sale on this web site comes in part from the Internet Data Exchange (IDX) program of the Northeast Florida Multiple Listing Service, Inc. Real estate listings held by brokerage firms other than Modern Realty of Putnam Inc. are marked with the listing brokers name and detailed information about such listings includes the name of the listing brokers. Data provided is deemed reliable but is not guaranteed. Modern Realty of Putnam Inc. does not display the entire Northeast Florida Multiple Listing Service, Inc. data exchange program database on this web site. The listings of some real estate brokerage firms have been excluded. Last updated on 2019-04-21.